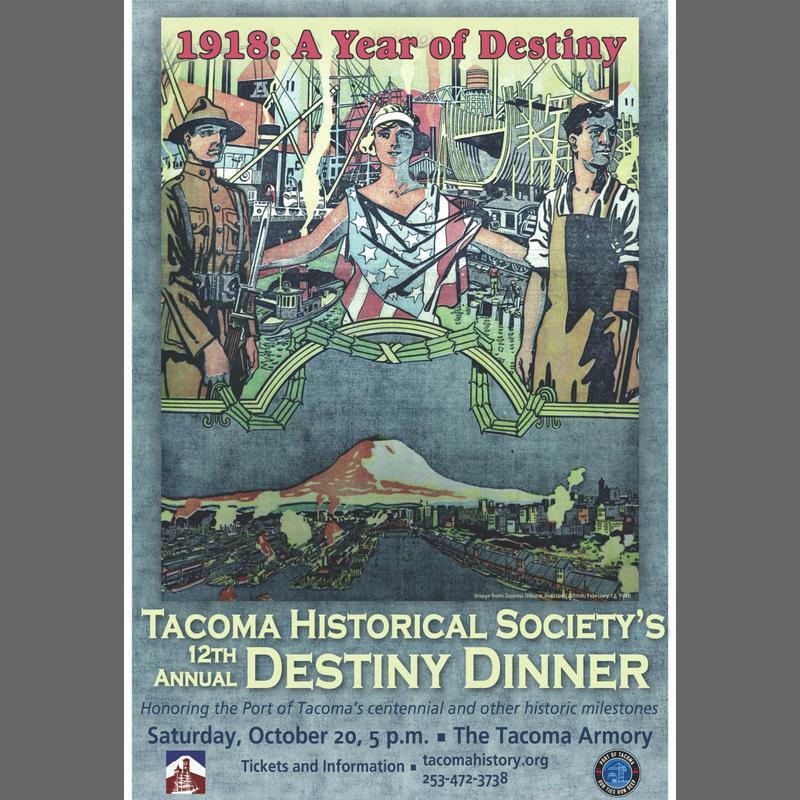 The 12th Annual Destiny Dinner will be held at the Tacoma Armory on October 20 and will recognize one of the most important years in the history of Tacoma and our nation, 1918: A Year of Destiny. Events of that year left a legacy that has stood for generations. A vote of the people of Pierce County authorized creation of the Port Commission, and Tacoma became the center of shipbuilding in the Northwest. The Great War brought tremendous growth to Camp Lewis, now part of JBLM. Tacoma’s beautiful theaters, the Pantages and the Rialto, both opened their doors. And Tacoma’s citizens opened the pages of the first issue of the Tacoma News Tribune. All are still in operation a century later. 1918 was a year of patriotic pride and civic engagement. 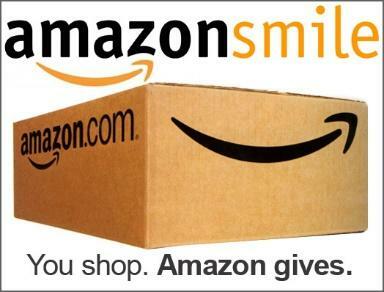 Many clubs and organizations that were formed that year – Tacoma Little Theater, the Tacoma Kiwanis Club, Wild West VFW, Firefighters Local 31, Tacoma Stamp Club, and more – have all survived to celebrate their centennial year. And finally, on November 11, the Armistice was signed, ending the Great War.